Chris Thompson G0KLA reports on the AMSAT Bulletin Board that the telemetry decoder software for the Fox FM transponder CubeSats is now available for download. 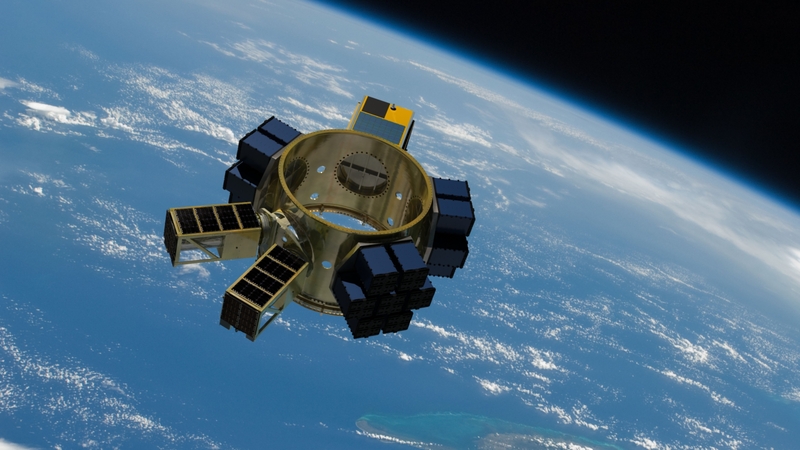 At the time of writing Fox-1A was scheduled to be launched on Ocober 8, 2015 with Fox-1Cliff and Fox-1D slated for early 2016. Version 1.0 of the FoxTelem software, the Fox Telemetry Decoder is being released to enable setup, testing, and debugging of your Fox-1A ground station prior to the launch of the satellite. 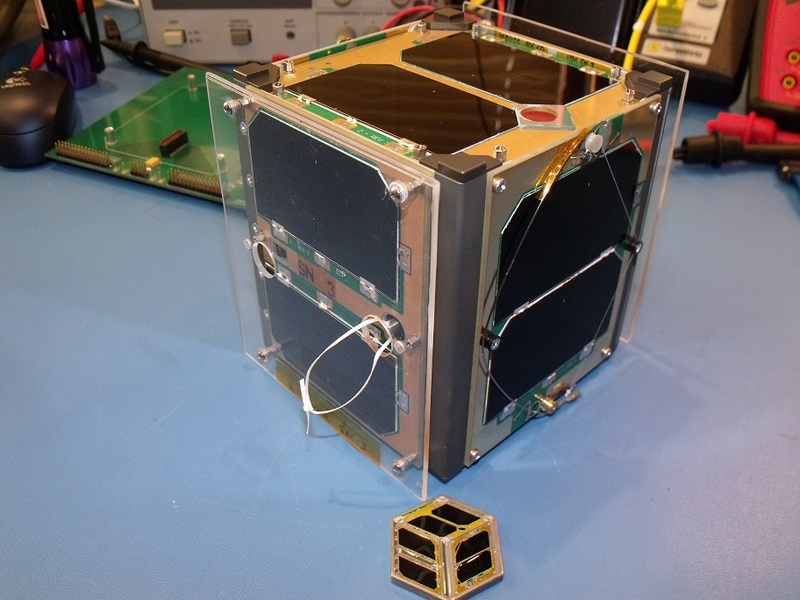 FoxTelem is used to demodulate, store and analyze telemetry data from AMSAT’s Fox series of CubeSats. + Slow Speed, also called Data Under Voice (DUV) is 200 bps FSK data sent at the same time as the transponder audio. Whenever the transmitter is on, data is being sent. This happens during beacons and during live QSOs. + High Speed is 9600 bps FSK sent instead of the transponder. This is used for data intensive experiments such as the Virginia Tech Camera. This is only active when commanded from the ground. 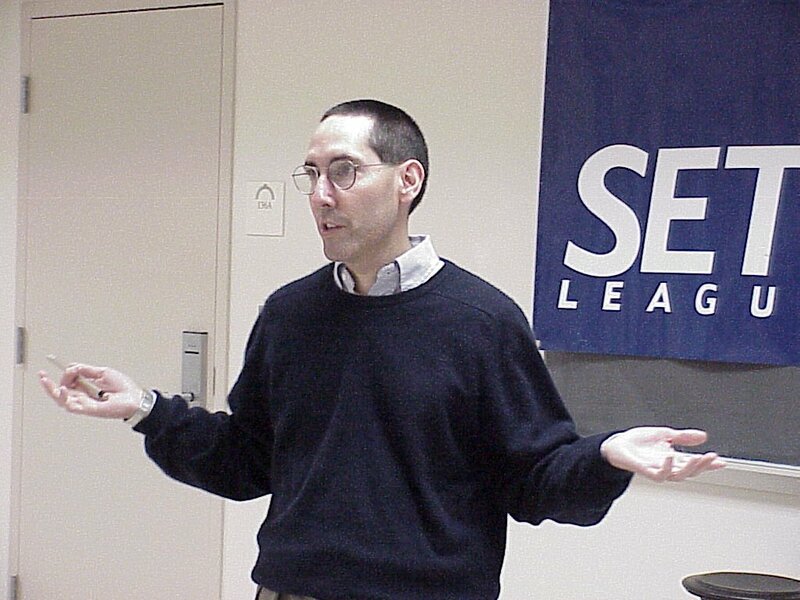 You can recognize High Speed because it sounds like an old school computer modem. You can unzip the contents and put it in the directory of your choice. Also, detailed in the User Guide, are instructions to select the sound source and set received audio levels on your computer. Access to the test file is accomplished by selecting “Load Wav File” from the FoxTelem File menu, then navigate to the directory where you saved the test wav file. Once you press the start button the file will play through the decoder. • Goto INPUT tab, STOP the input, then FILE – DELETE PAYLOAD FILES, then START input again Just once, to clear test data. 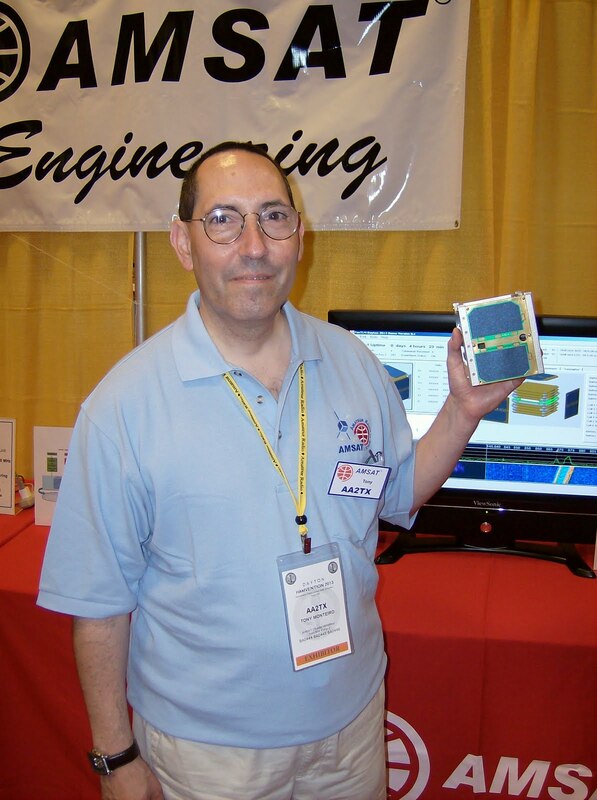 AMSAT-NA Vice President-Engineering Jerry Buxton N0JY has released a video update on the AMSAT Fox-1C engineering model testing. ARRL Publications Manager and QST Editor Steve Ford, WB8IMY, reports on Amateur Satellite news from the Dayton Hamvention. 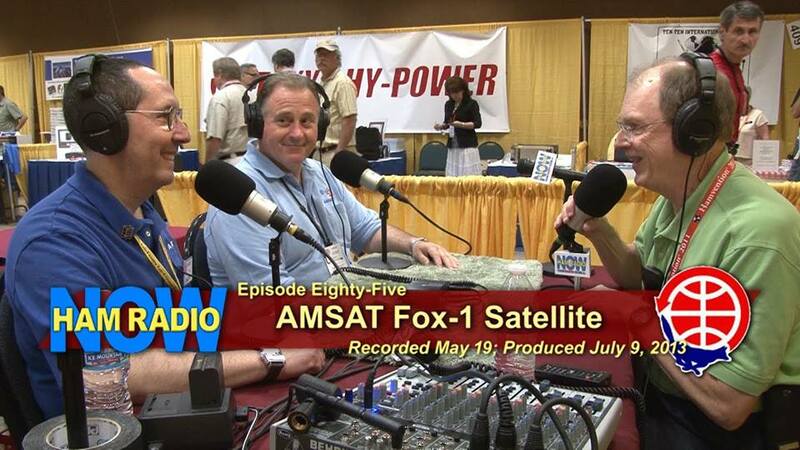 The ARRL story continues: AMSAT Vice President-Engineering Jerry Buxton, N0JY, said that a geosynchronous satellite, planned to launch in 2017, will offer uplinks on 5 GHz and downlinks on 10 GHz. Buxton explained that the geosynchronous footprint will not be absolutely fixed; some variation may require some up/down movement of the user’s dish at certain times — although not continuously. 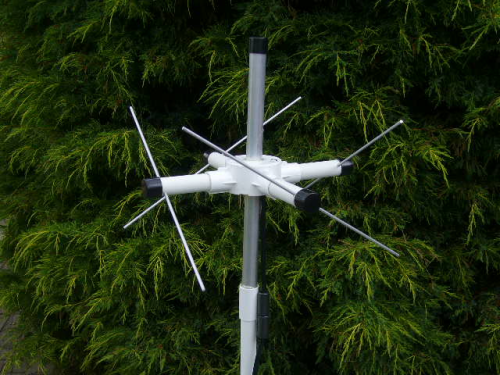 He said AMSAT is working on this issue in terms of what to recommend for ground stations, but that even in the worst case, a user with a fixed antenna would still be able to enjoy several hours of access each day. The 2.325 GHz signals from the Sirius satellites in Geosynchronous orbit over North America have been received in the UK. Thanks to a proposal by the UI Department of Physics and Astronomy, a group of senior electrical and computer engineering students will reenact James Van Allen’s original experiment — this time with updated technology. Group members Kevin Klosterman KD9CPF, Bryan Senchuk KD9CPD, Tyler Dunkel KE0CHR, and Patrick Maloney KD9CPD took on the task as a part of their senior design project for the College of Engineering. “I feel like we’ve learned something new every day,” Klosterman says. 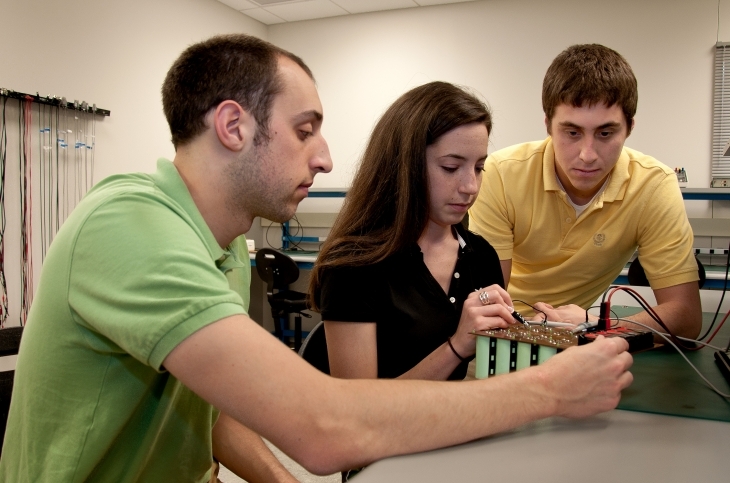 Each year 100’s of students are introduced to amateur radio through University CubeSat satellite programs with many going on to get their amateur license.